As much as you look forward to the holiday season, you probably don’t look forward to all the stress that you experience. Between cooking, shopping and decorating, you might need a holiday to get over the holiday. Find simple things that you can do to make your life easier and beat the usually Christmas stress. If you’re the type of person who spends days baking and making cookies and candy to hand out to friends and loved ones, start well before the holiday season. Most cookie dough recipes will keep in the freezer for weeks. When you need to make a batch, you can pop the dough out, let it defrost and bake it in the oven in a fraction of the time. You can do the same thing with dishes that you serve on Christmas Eve or Christmas Day. Making and freezing one dish every weekend leading up to your family events will significantly reduce the amount of cooking you do on the big day. You can now get more items delivered right to your home than ever before. 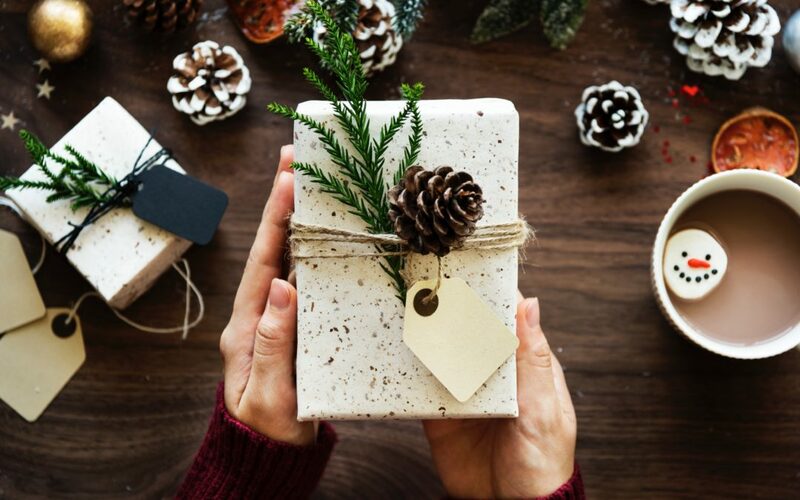 Instead of searching local stores with hundreds of other shoppers for gifts, do your shopping online and let the gifts come to you. When looking for Christmas trees in Las Vegas, shoppers can reduce their stress with trees they order online. Your tree will come to your home in plenty of time for decorating. You’ll also find professional decorators online who can decorate the inside and outside of your home. Knowing how to beat the stress of the Christmas season lets you kick back and actually enjoy the holidays instead of feeling wiped out by the time Christmas arrives. Some of the best ways to combat that stress is with tips like planning for your cooking in advance and using the internet for help.